I love decorating my home for the holidays. 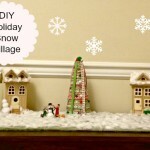 In past years, I’ve only decorated my home’s living and family rooms for Christmas. 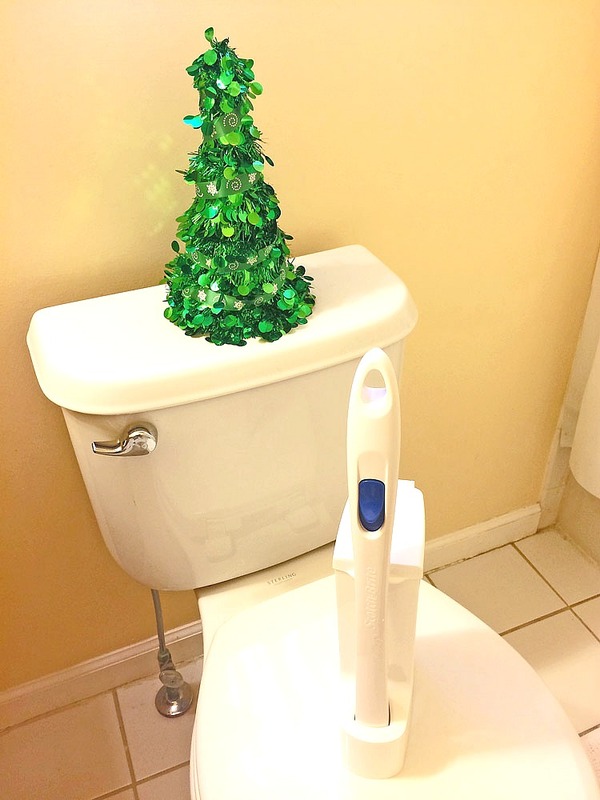 This year, I decided to spread the holiday fun to more rooms in my house, and started by creating a decorated Christmas bathroom. 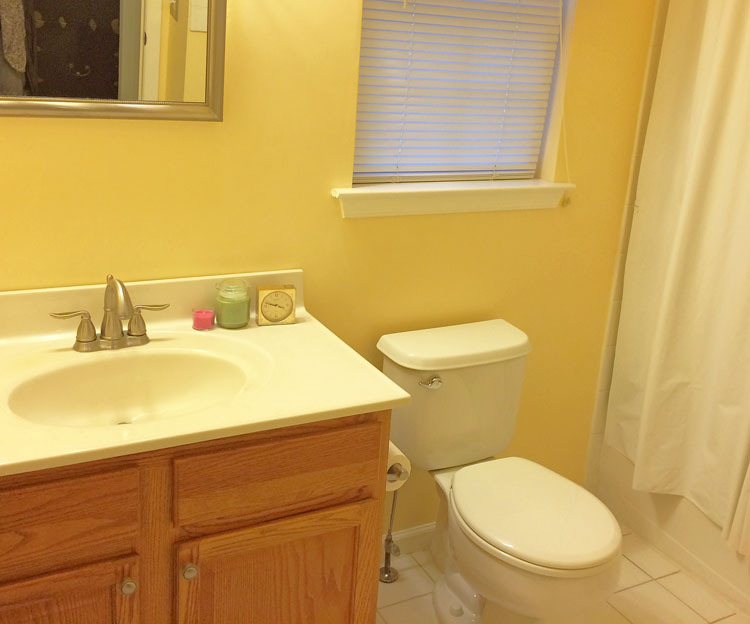 The downstairs bathroom is the bathroom that guests are most likely to use in my home. I like to make sure it’s always looking its best. I think my friends and family would appreciate a holiday-themed Christmas bathroom. The bathroom on the main floor of my home already had a double curtain rod hung over the window. 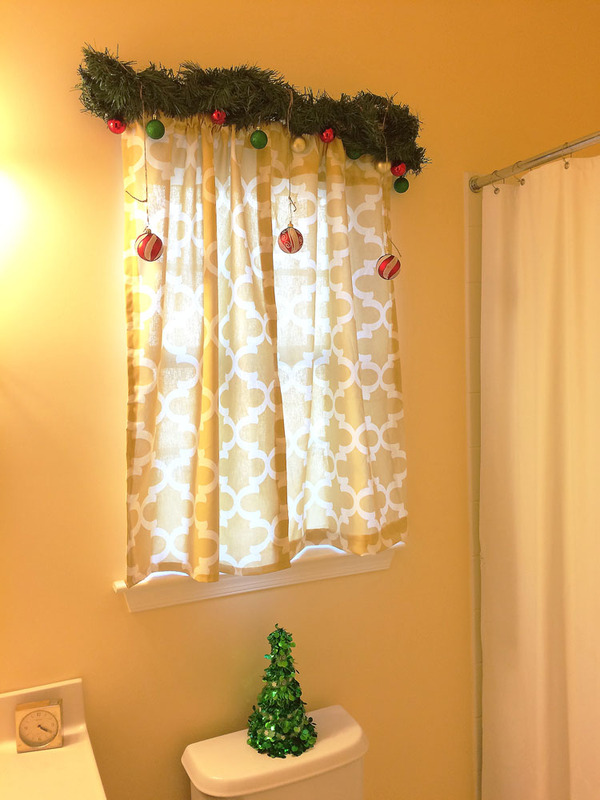 I decided to add Christmas flair to my Christmas bathroom by adding some Christmas greenery and ornaments to the top curtain rod. 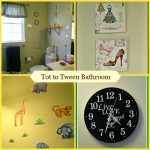 My bathroom looked very plain before I started adding the holiday décor – as you can see in the below photo. 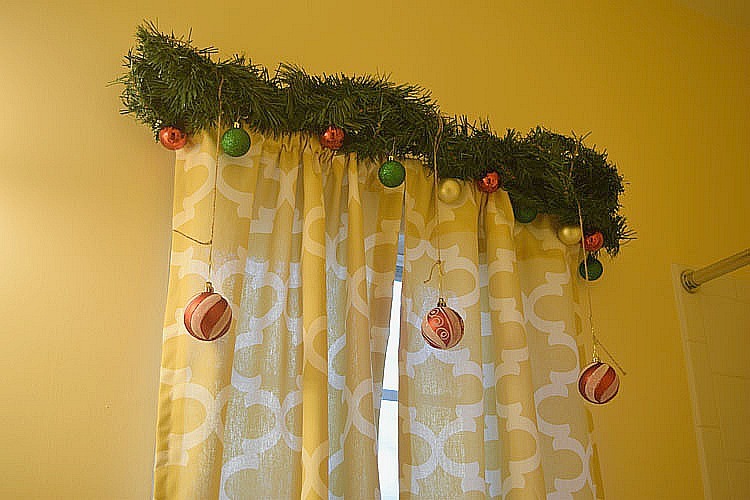 The garland is very flexible, so to hang the garland, all I had to do was wrap it around the curtain rod. I easily added the ornaments to the greenery with some ornament hooks. 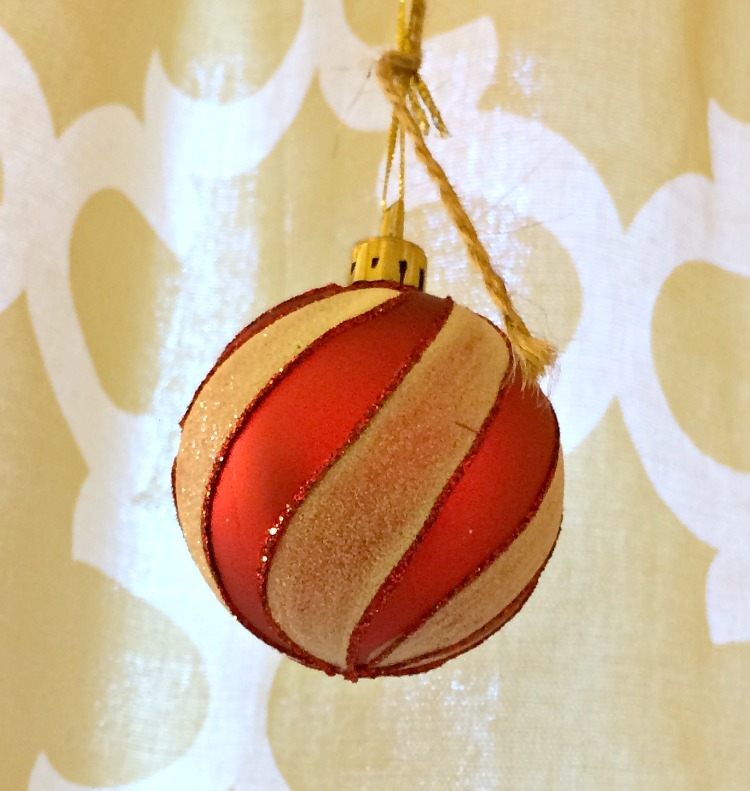 I suspended three larger ornaments from the curtain rod with twine. 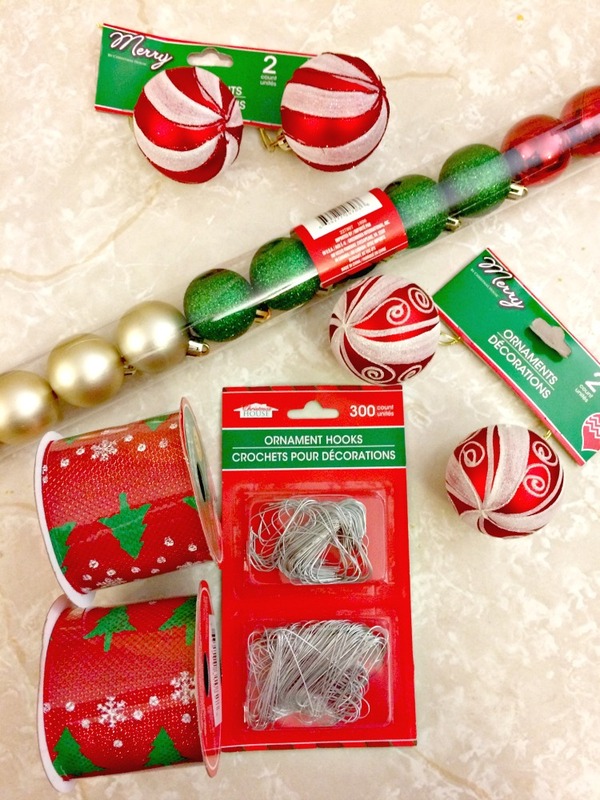 I wound up replacing the mini blinds that were hanging in the bathroom – a mishap happened while I was hanging my new Christmas décor, and the blinds broke! 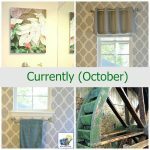 I used fabric that I had left over from another project and sewed really simple panel curtains for the window. Being the person that I am, I sewed the curtains immediately after the blinds fell down — I was up until midnight sewing the two curtain panels. After my window had some curtains for privacy and the Christmas were decorations up, I added a cute mini Christmas tree that I picked up for just $1. 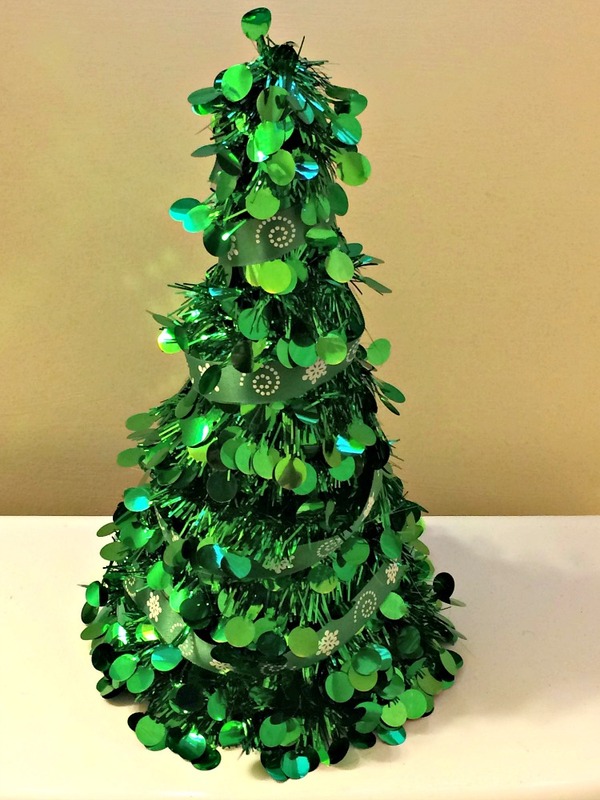 I also added a $1 ribbon to the tree. I like to keep my bathroom extra clean for guests. I used to use a traditional toilet brush. 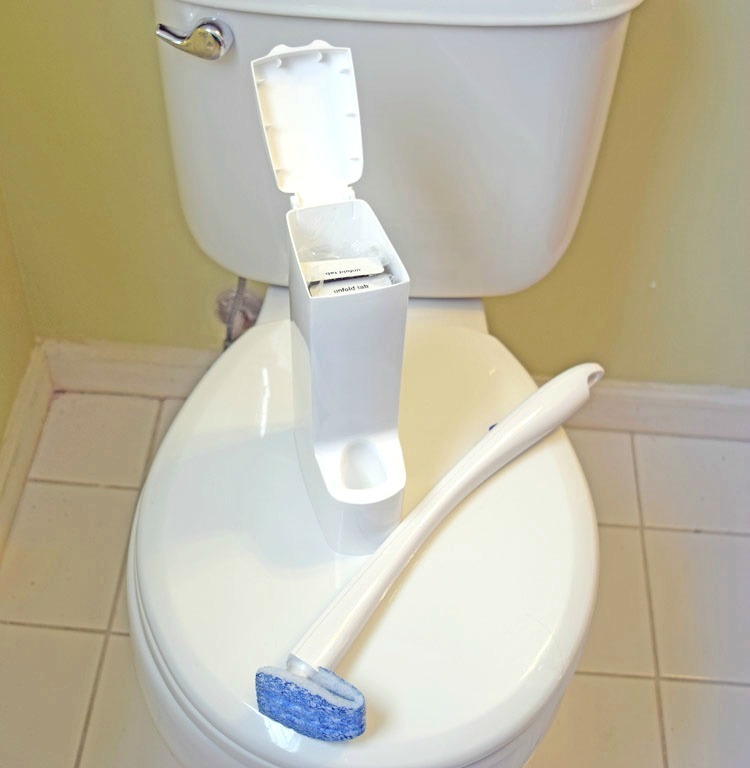 I’ve always hated keeping that thing by the toilet — I never thought the brush was all that clean. I’m happier now that I’ve discovered the New Scotch-Brite® Disposable Toilet Scrubber and the New Scotch-Brite® Disposable Scrubber Refills. 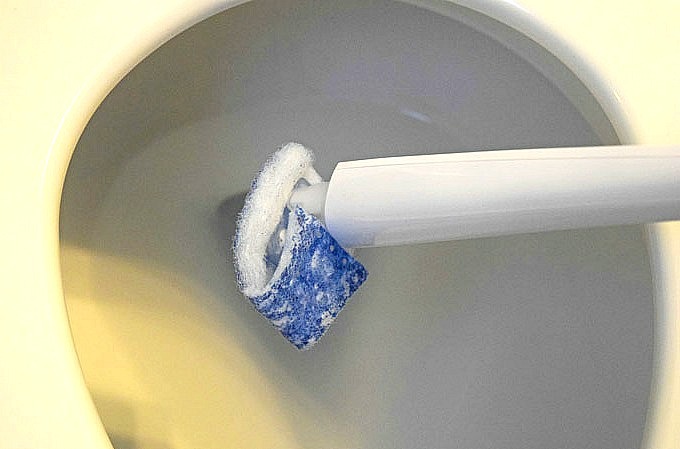 I like that with the Scotch-Brite Disposable Toilet Scrubber, I can attach a Scotch-Brite Disposable Scrubber Refill, clean the inside of the toilet bowl and then toss the scrubber in the trash can. I don’t have to keep a dirty toilet brush in my bathroom. The Scotch-Brite Disposable Scrubber Refills have a bleach alternative cleaner to effectively rid the toilet bowl of stains and easily scrubs under the toilet bowl rim. I love that the Scotch-Brite Disposable Toilet Scrubber comes with a caddy that holds the toilet scrubber wand and the refills. So convenient. You can get a redeemable coupon on your Scotch-Brite package when you buy the Scotch-Brite Disposable Toilet Scrubber. Look for the coupon on the box that says “Try Me Now! Save $2.” Plus, with Cartwheel, you can get 15% Off the new Disposable Toilet Scrubber (11/13-11/19). 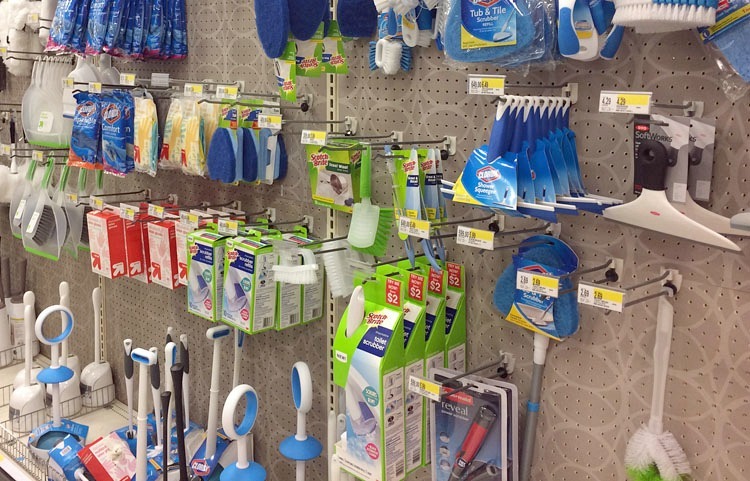 It was easy to find the Scotch-Brite Disposable Toilet Scrubber and the Scotch-Brite Disposable Toilet Scrubber Refills in the cleaning aisle at my local Target store. 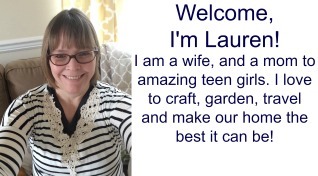 Visit this site to see what other bloggers have done with their Scotch-Brite Disposable Toilet Bowl Scrubbers. 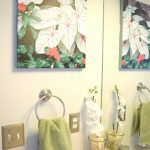 Have you started decorating your home yet for the holidays, or do you have bathroom cleaning tips you would like to share? Please share in the comments! 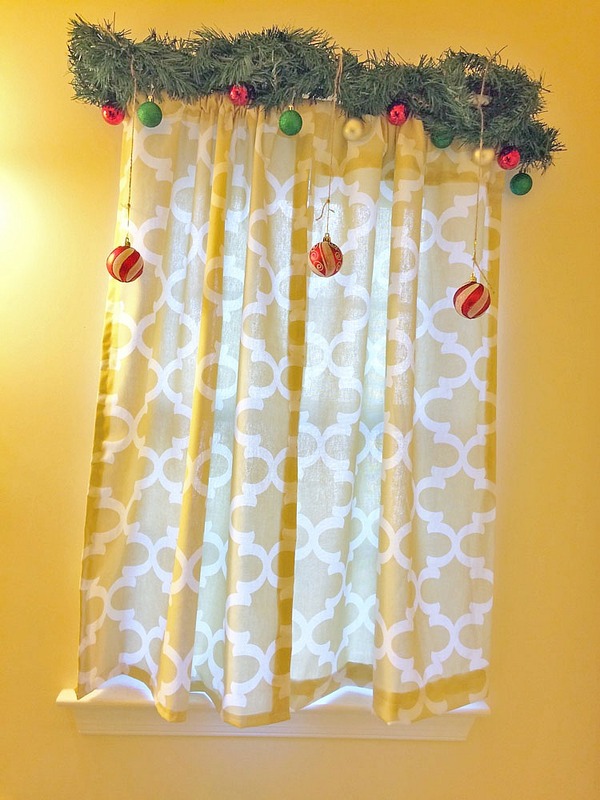 Your curtain is so, so cute decorated for Christmas! 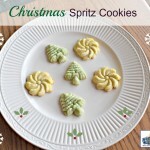 I sort of want to hang ornaments from the kitchen window in my house now. I need to see if it’d work. I don’t have a window in my bathroom. 🙁 That toilet cleaner wand looks so convenient!